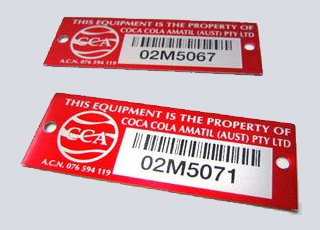 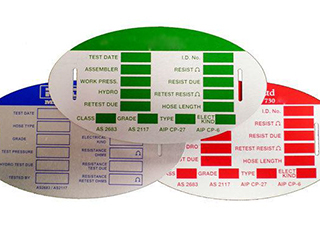 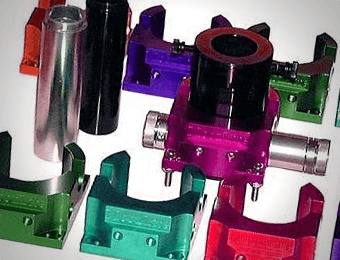 Anodised aluminium nameplates are widely used for VIN plates, ID plates, asset plates, HIN plates, bar codes plates, serial compliance plates, danger & safety signs, rating plates and face plates. 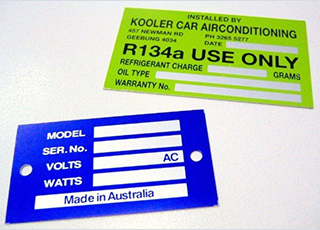 Aluminium nameplates are around every corner, in every car and on every building. 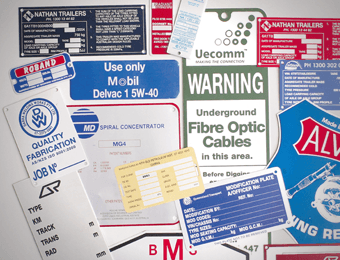 Anodised aluminium nameplates are widely used for VIN plates, ID plates, asset plates, HIN plates, bar codes plates, serial compliance plates, danger & safety signs, rating plates and face plates. 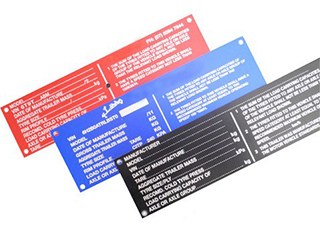 Our anodised aluminium nameplates can be printed, etched and engraved. 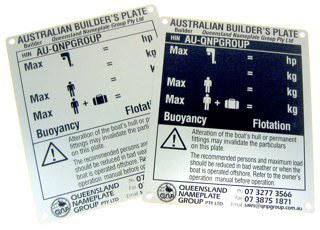 Our anodised nameplates are proudly manufactured in house from our Brisbane based factory. 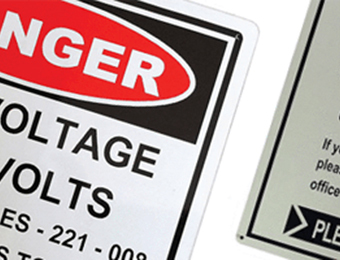 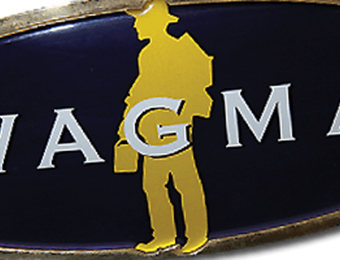 Our aluminium nameplates are not only printed onsite but are also finished on site. 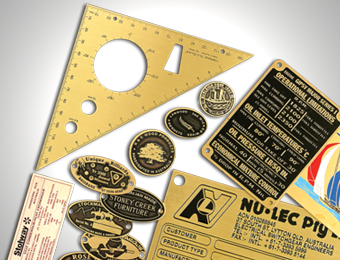 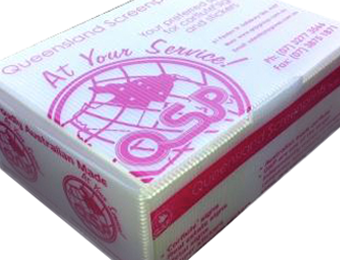 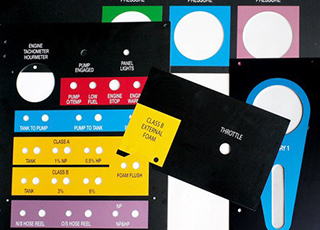 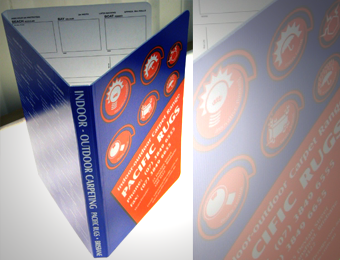 Square corners, backing, peel tape, laser cut, round corners holes the list goes on… Looking for a high quality product and a fast turnaround? 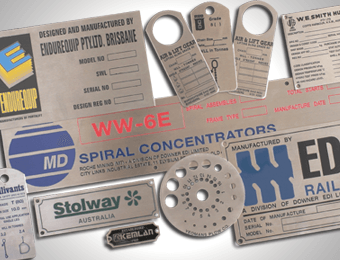 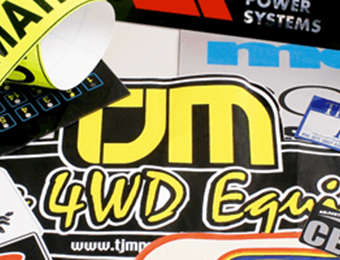 Contact our sales team today to discuss your nameplate needs!